 Our retreats are much more than coming to learn Thai massage with some international students. We want to offer you a mind-opening experience by putting you in contact with the local culture and communities where these events take place. For this reason we organize Trekkings and one day excursions into authentic villages or nature spots where you can learn about the environment and customs of these regions. We also collaborate with sustainable projects and communities, as when we think about health we like to see it from a global earth perspective. We want to spread the seeds of this noble art wherever we go, inspired by the foundational history of Thai massage, that allegedly travelled from India to Thailand as a healing tradition transmitted by buddhist monks . For this reason we offer treatments to the people in the places we visit, and in most cases they have never received any type of bodywork before. Would you like to be a part of it ?